There's good reason this retirement home is award winning: it features the very best you can think of when it comes to senior accommodation. Independent living suites on the main floor feature patio entrances, leading onto the community's beautiful private courtyard as your backyard. Care also includes assisted living, with medication administration and some other extra care available to residents who require it. 24 hour nursing staff is onsite. The recreational events calendar here is full of variety, appealing to a broad spectrum of seniors. 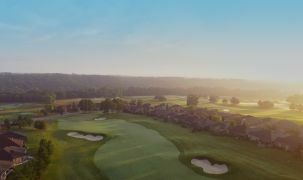 Longworth offers its own private coach, with extremely comfortable seating, taking residents to a various local recreation activities and other outings. In-residence there are a spa and wellness centre, a hair salon and a café; there's always something to do. 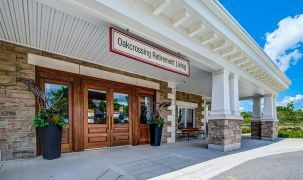 Check out this retirement residence if you want the very best in retirement living, with onsite features and pampering that goes far beyond any traditional notions of retirement care. There are also simple pleasures to be had here – including the large outdoor courtyard where friends meet and new friends are welcome, a menu of delicious daily selections, and friendly staff eager to meet your wishes. 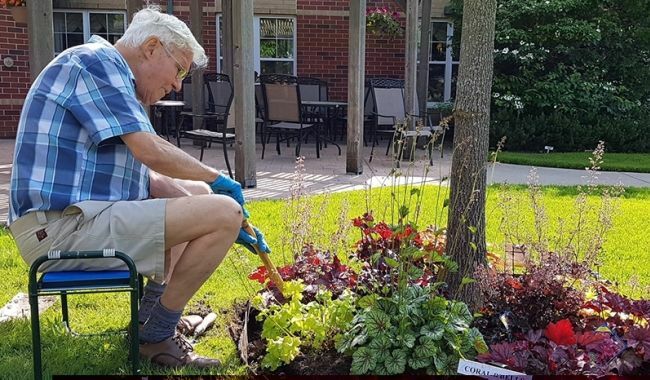 It's a retirement destination for seniors from across southwestern Ontario. For the very best in senior living, this is it. Spoil yourself! Luxurious 11 feet high ceilings with crown molding create the feeling of space and elegance throughout. Nearby features such as the family-friendly Storybook Gardens make it appealing for kids and grandkids to come by for a visit. I would definitely recommend Longworth to anyone. The staff are so happy all the time and hence, we all are as well. There is always lots of laughter and the food is tasty (especially the desserts). I have a beautiful suite that opens out onto the garden and plenty of room to keep some special pieces of my furniture from my prior home. When my family visits we enjoy meals in the family dining room and just talk, talk, talk! I am very happy here at Longworth. We loved the cleanliness of the building and as soon as we walked in, we saw how active the people were, and how they were using the facilities such as the lobby games room bar. 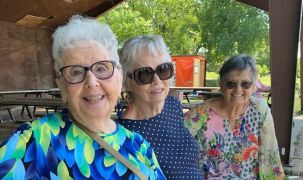 The socialization and activities have given my grandmother something that was lacking [when she was living alone at home] and she has undergone a great revitalization.